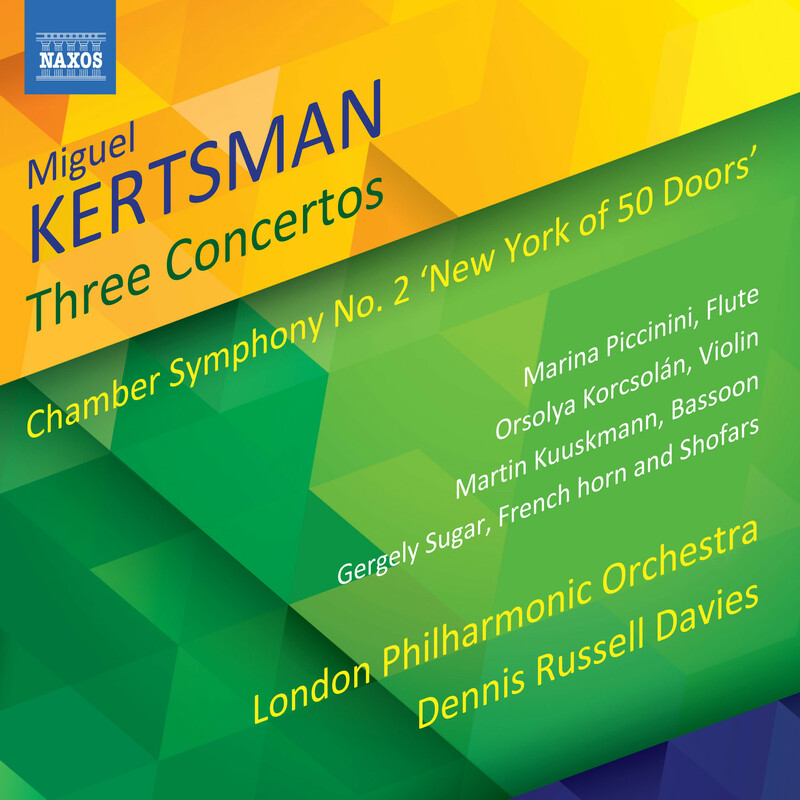 eClassical - Miguel Kertsman: 3 Concertos & Chamber Symphony No. 2 "New York of 50 Doors"
Home » Label » Naxos » Miguel Kertsman: 3 Concertos & Chamber Symphony No. 2 "New York of 50 Doors"